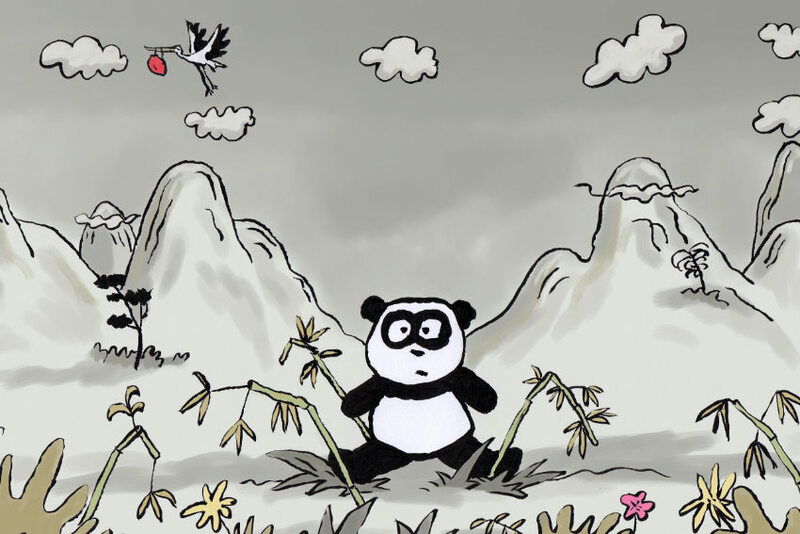 We built this childrens app for children for iPad and iPhone - We developed the characters with artist and childrens writer Keith Brumpton and created an interactive playhouse and garden where children can exlore an care for six Panda Babies. You can download the app from the App Store Here. 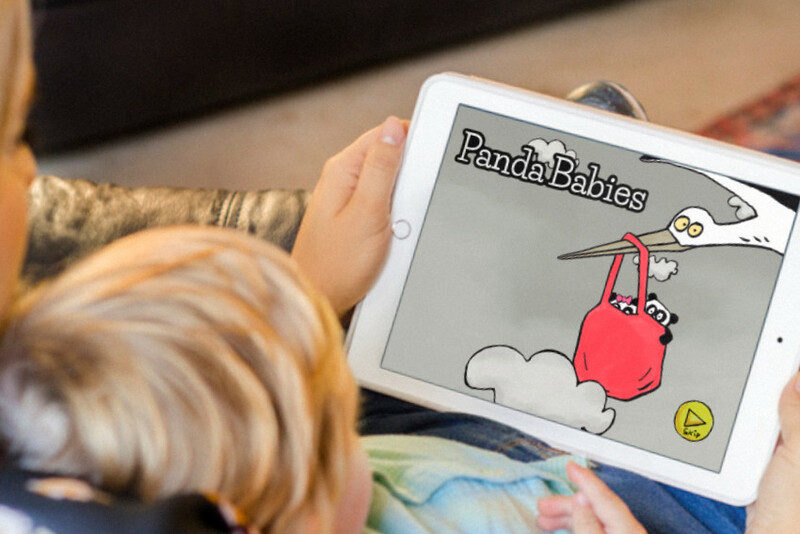 We also built a promotional website for the game pandababiesapp.com We also designed a range of tshirts and products to promote the brand.